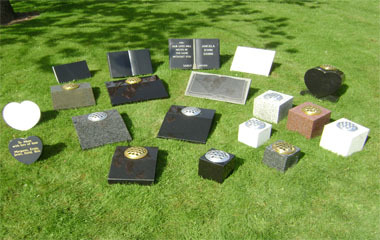 We offer an extensive range of beautifully crafted memorials made with fine Indian granites of all colours and finishes. 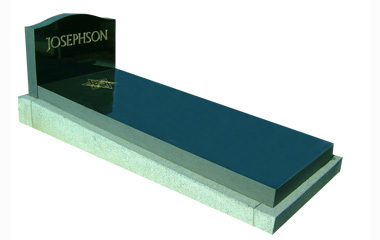 Our range caters for a large range of faiths and styles of memorial, as well as budgets. We also offer a bespoke service. Browse the sections below to find a style that is fitting for your needs. 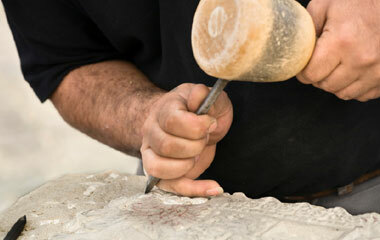 You can view our stone colours here and a selection of decorative and religous designs here. 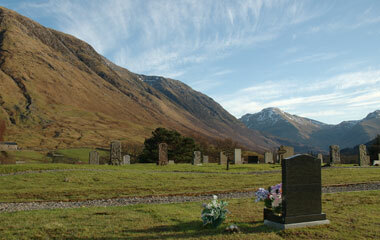 Click the image below to view our complete range of lawn headstones. Click the image below to view our complete range of kerb set styled Hebrew memorials. 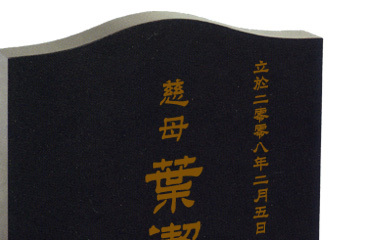 Click on the image below to view our range of Chinese styled memorials. 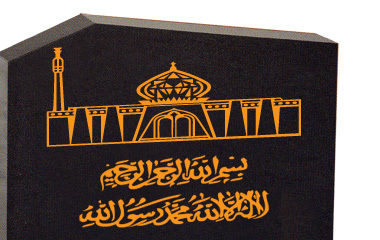 Click on the image below to view our range of Muslim styled memorials. Click on the image below to view our range of small memorials, markers and hearts. We offer a bespoke service and will work with you on every stage of development of your idea for a memorial or monument. Please contact us to discuss your idea. Once you have selected a memorial and style that suits your needs, please contact us by phone or email to get a free quote, agree your chosen inscription and make memorial erection arrangements. You can also visit one of our four sales offices to speak to one of our staff in person and view the memorials in better detail. You can choose to pay for your memorial by several payment methods including credit of debit card and we can arrange payment plan options with you if required. One of our sales team will provide full details of these. Please do not hesitate to get in contact with any questions you have and remember you can visit our sales showrooms at any time with no obligation. We are here to help you choose a memorial that will be a everlasting tribute to the memory of your loved one.